Mullen’s credits in a 40-year career include Brian Auger, Average White Band, Kokomo, Jimmy Witherspoon and the pioneering British jazz funk band Morrissey-Mullen. The obvious difference from Incognito is that Citrus Sun is largely instrumental, with vocals from Valerie Etienne (of Galliano and Jamiroquai) on “What’s Going On” and Terry Callier’s “What Color Is Love”. There was an earlier Citrus Sun album released back in 2000, which also featured Jim Mullen in the line-up, and the new album “People of Tomorrow” is a renewal of that relationship. “In terms of sound it is also more sparse as it features the sole trumpet reminiscent of the late Donald Byrd, and there is a cool Latin jazz flavour on some of the cuts”, says Bluey. “The distinctive sound of Jim Mullen’s thumbing guitar brings a tonal quality that is very different to Incognito, but at times it is obvious that this is the Incognito rhythm section and for that we make no excuses, instead celebrating the fact that this is a new project by the same band with me at the helm”. Thomas James Ackley aka Tomazz started his musical activity as recording engineer in the Philadelphia area. Boyz to Men and Grover Washington, Jr. counted to his clients. 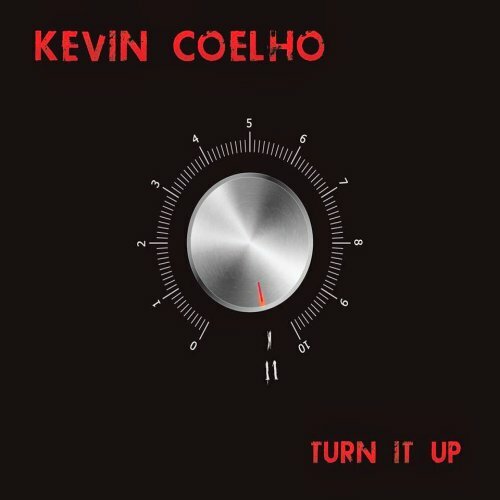 After his move to New York he worked at the famous Hit Factory Studios for artists including Celine Dion and Will Smith. Since 2007 he releases solo projects like Orient Bay (2007), Chronicles (2008), Lucid Dream (2010) and Thinking About You (2010). His album is Winter Chill (2012), currently only available as download. Under the project name Blue Claw Jazz he now offers a great collection of smooth jazz songs. Smooth Jazz Playlist 2 is just arrived at CDBaby. 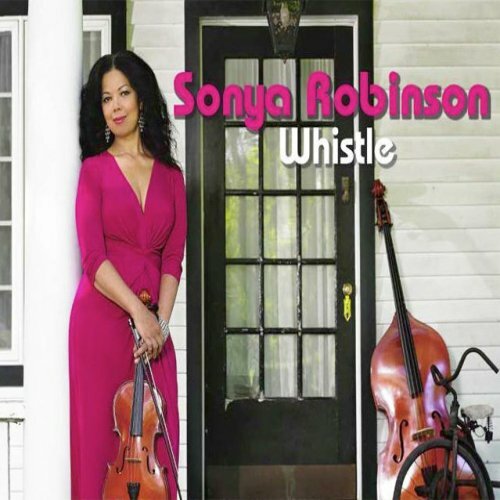 A lovely front porch photo is the cover for Sonya Robinson’s Whistle (2013). It shows the artist holding her violin, a cello propped against the wall and a child’s bicycle. It’s a visual appetizer for the audible main course. Whistle is described as “one of those” jazz string albums that takes years from concept to completion. It’s a tribute album dedicated to the memory of Robinson’s mother. Robinson plays violin and viola, plus triangle on “Carib-bean.” Other personnel are Manuel Valera, piano and keyboards on all but two tracks; Axel Tosca, piano and keyboards on “I Want to Know”; Monte Croft, Fender Rhodes on “The World Is a Ghetto”; John Benitez, electric bass on all but “The World Is a Ghetto”; Paul Ramsey, electric bass on “The World Is a Ghetto”; Jay Rodriguez, flute on “Circle”; Kahlil Kwame Bell, percussion on all but “Circle,” and drums on “The World Is a Ghetto”; Francis Benitez, drums on all but “The World Is a Ghetto,” percussion on two other tracks; Eric Person, alto saxophone and flute; Vinny Valentino, electric and acoustic guitars. Utopian Dreams is riding the latest worldwide contemporary jazz wave with their nu-groove sensibilities. This incredible crew of musical artists has been shaped by the San Francisco Bay Area and “live jazz” music scene over several decades. They credit their jazz evolution with nods to old school West Coast jazz, early 70’s Bay Area fusion and the contemporary jazz explosion. Their music is shaped by deeply orchestrated melodic chops expertly layered over the funk, hip hop, soul and Latin grooves of contemporary jazz. The ensemble has true heart for their interpretation of horn and piano centric compositions by such luminaries as Everette Harp, Gerald Albright, George Duke and Steve Cole. Utopian Dreams has been blessed with the sax artistry of Eddie Baccus Jr., who was their featured guest artist at their most recent concert in 2012. Eddie returns for the 2013 concert season and brings his producer, Maurice Chevalier, to arrange our debut CD with Eddie on sax. Eddie has helped Utopian Dreams to stretch and meet the challenge of creating magical music from a shared vision of the ensemble and letting their audience experience it. 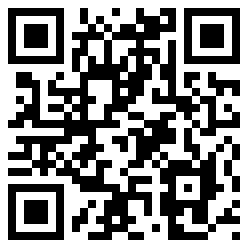 From Dreams to You is now on sale at CDBaby. Well into his third decade of making the strings sing with his very own sweet Chicago soul, guitarist Nick Colionne digs deep as he takes musical stock of the people and things that helped propel his career and fully establish his place as one of the real cats, a cat that finds connection with his audience in a way that not many can. Influences is a musical journey of self re-discovery, offering a palate of moods and flavors born of life experiences, challenges and the effect of the people past and present that have helped shape and mold his sound. Music can be the ultimate healer not only for the creator but also those of us who seek the escapism. Nick gets this and you immediately feel him from the opening strains as he provides lift with this feel good collection of new sides. His chops have never been more exacting, his melodies more exhilarating, his hooks more infectious. Collaborating again with the great James Lloyd on ‘Pieces Of A Dream’ and inviting Maysa on the journey gives ‘Influences’ just the right amount of spice and pop, but in the end it is all about Nick as he bears his soul though this collection of musical chapters in this his latest book, one written with his strings and sings of the places he s been and the places he still has to go. The lead single Got To Keep It Moving is certain to fire up his legions of fans and find its rightful place atop the radio charts. Never one to take what he has for granted, Colionne knows he has been blessed with a great gift and he will continue to share it as he connects with his fans through live performance in 2014 and share Influences in a way that only he can. Pre-order the new album at Amazon.com.